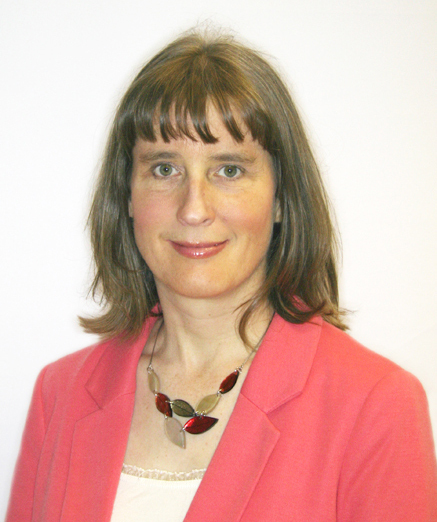 Archives Alive is run by professionally qualified and Registered Archivist, Nicola Waddington. She worked as an archivist for 10 years at Canterbury Cathedral Archives and additionally undertook archive cataloguing and data exchange projects for the local authority archives of Hampshire County Council, East Sussex County Council, Canterbury City Council and Medway Council. She complemented her archive work with a short contract as Museum Development Officer for the South East in 2007. She has undertaken archive development projects, local history projects, community archive projects and educational projects in a wide variety of organisations. These include the archives of local authority, university, private sector, religious organisations, arts organisations, landed estates, and museums. Examples include Canterbury Christ Church University, The Sisters of Our Lady of the Missions, The Apostleship of the Sea, Icon Theatre, the Whitechapel Art Gallery, Canterbury Museums Service, the Royal Engineers Museum in Gillingham and the Garden Museum in Lambeth. Additionally she has worked with local history societies, such as Hothfield History Society to develop and deliver Heritage Lottery Funded projects; with Marden Heritage Centre to explore budget and funding opportunities and with community archives such as Godmersham Heritage Centre, which set up a small heritage and learning centre in the grounds of Godmersham Park in Kent, which was the home of Jane Austen's brother. She has also undertaken historical research into a wide range of local history subjects, including schools history, house history for private individuals and property history for buisnesses where the heritage of the property contributes to the work of the business. Her past and current professional memberships include the Archives and Records Association, the Museums Association, the Records Management Society, the Royal Society of Arts, the Group for Education in Museums, the Catholic Archives Society, the Business Archives Council, Archives for Education and Learning Group, the Specialist Repositories Group, the Community Archives and Heritage Group and the Kent History Federation Journal. Much of the work of Archives Alive is undertaken by Nicola Waddington. However she also works with associates particularly for digital projects, education projects, palaeography and reading old hand writing, and for the curation and design of exhibitions. See the Home page for an overview of the services we offer, or contact us for a quote.